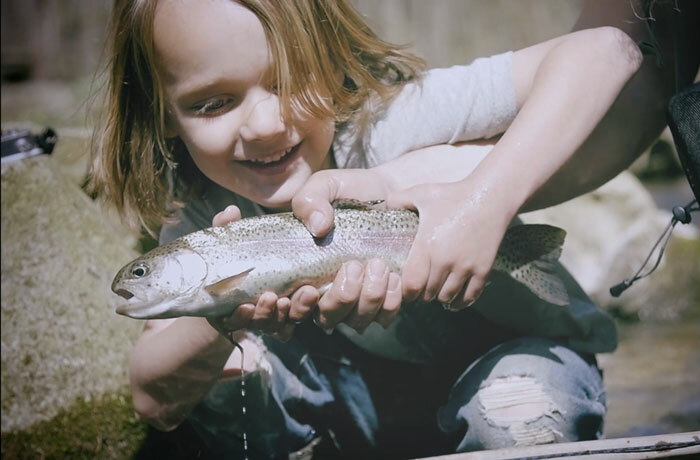 Check out this great teaser for an upcoming documentary about traveling and fly fishing with kids. The Ball family, from East Tennessee, calls itself “datroutcrew,” and they seem to be living up . . . 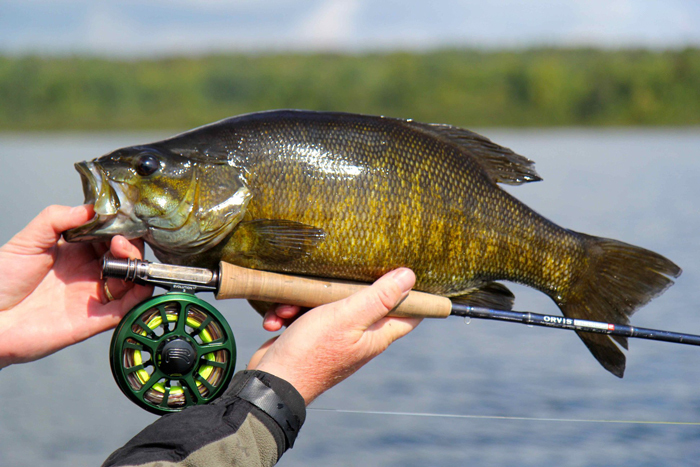 Spend a few minutes giving your reel and line a tune-up. . .or you might live to regret it. Recently, I was going through gear in preparation for my first guide trip of the season. As I started pulling line off a reel, I immediately noticed two things. First, the line was filthy and instead of. . .
Our friend Colin McKeown of The New Fly Fisher and his colleagues spend a lot time chasing big . . .
as a young Colin stares into the camera. You can clearly make out the Orvis rod, too. Editor’s Note: Orvis head of Rod & Tackle Steve Hemkens was in the Orvis rod shop recently, and rod-repair supervisor Jim West happened to show Steve the. 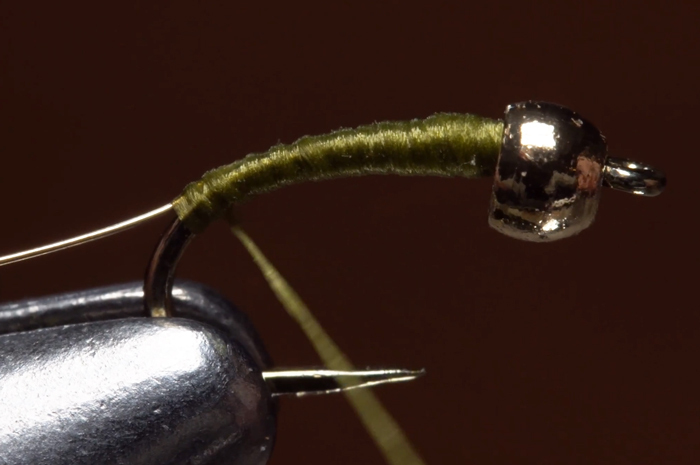 . .
Building a tapered thread body on a small hook, for a fly such as a Zebra Midge, is a fairly simple process, but things can go wrong pretty easily. You don’t want to end up with a misshapen or fat . . . When you’ve been fly fishing for more than 30 years, like John Herzer has, you don’t need a fancy studio to shoot a how-to video. You just sit on the riverbank and demonstrate a skill that you. 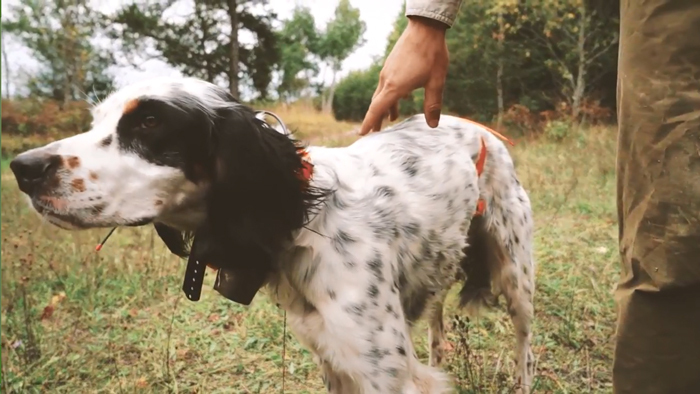 . .
Our colleague Scott McEnaney, Senior Manager of Orvis Adventures, loves to hunt ruffed grouse and woodcock behind his dog, Brix. In this great video from Northwoods Collective, Scott talks . . .
We’ve been big fans of Rolf Nylinder of Frontsidefly since the earliest days of this blog, but his style has changed considerably in recent years. It’s been over a year since he has produced a video, . . .
Kim Bryant ties on a new fly on a small Vermont stream. Kim Bryant has done many different jobs in the fly-fishing industry: she’s been a shop rat at Concord Outfitters in Massachusetts; a guide at New York’s Ausable Club and Wyoming’s. . . 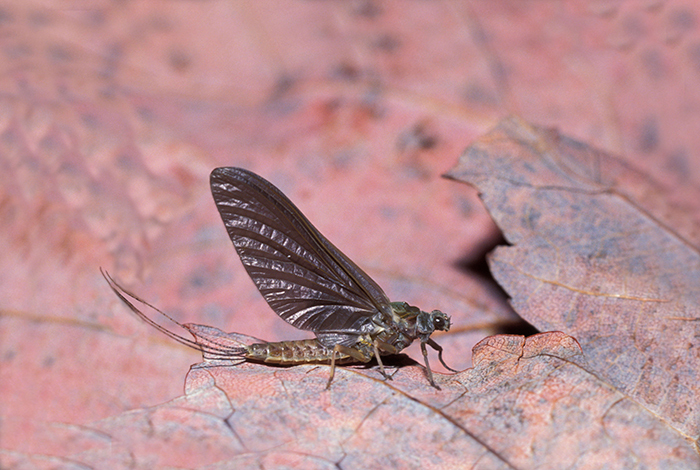 The female dun is lighter and larger than the male, and the trout will often key on one or the other. For the ardent dry-fly angler, the advent of the spring trout-fishing season stirs feelings of anticipation like nothing else. Sure, dredging weighted stonefly nymphs and Woolly Buggers through winter’s . . .